Don’t you find it bothersome that every time you take an interest in something new you need to go through that learning process? It’s just like school all over again, like learning a new language that you’re eager to speak right away. But aren’t you pleased with the result in the end? When the person keeps going and stays determined, the efforts pay off. So, what happens when you want to start gambling? First thing’s first – you need to learn the terminology before you go any deeper into getting to know the rules of specific games and so on. Think of it as a dictionary challenge that will undoubtedly make things a lot easier when you start placing bets. The gambling terminology is not as simple as ABC but the thing is not to force yourself too much and not make it overwhelming. If you approach the learning process with dread and you start looking at it as a boring necessity, you’ll likely lose the motivation to learn and face difficulties if you start gambling prematurely, without being familiar with the basic terms and jargon. You won’t have much trouble interpreting all the new phrases and terms if you start out systematically and you address comprehensive glossaries. The great thing about learning new words and expressions is that now we have the internet. 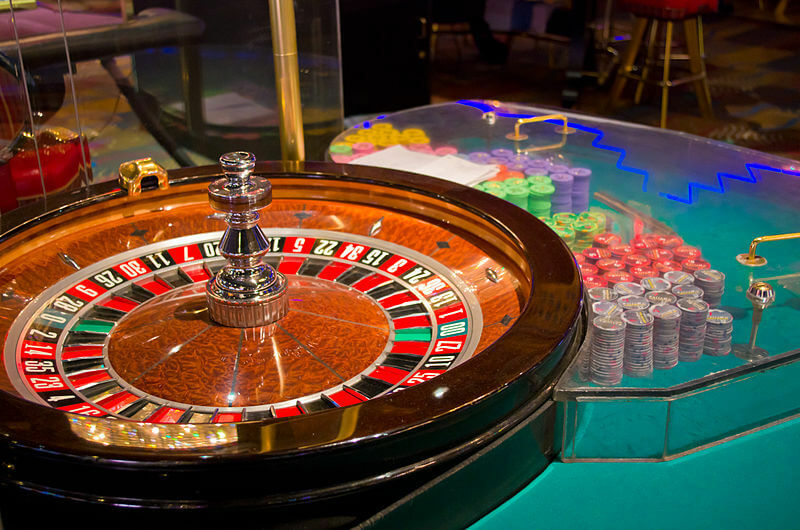 The easiest way to go through the most common casino-related terms is to search them online and read detailed descriptions of each event, object and action. You’ll see that most of the terms make perfect sense and if you are truly interested to memorise them, you will immediately notice the natural connection they have with the game they relate to. Many of the glossaries found online have sections dedicated to different types of games, so you don’t have to read a general glossary and get all your terms mixed up. Pick a game that you’d like to play, and read about important terms for its gameplay. Amateur play may require only basic knowledge of expressions and lingo used during any game of chance, but if you want to improve and really do your best, you have the greatest chances of doing that after you’ve completely mastered the entire terminology and you can completely focus on building your strategy. Imagine you get confused in the middle of a blackjack session because of a certain side bet you aren’t familiar with? When you join the table fully prepared there isn’t a second wasted – you won’t be trying to remember what ‘bet behind’ means; instead, you’ll be applying your skills and tactics for best results. It really is impossible to make progress in any known casino game without knowing everything there is about it. At first, you can bookmark an internet page with useful terms and definitions and visit it every time when you need a reminder, and soon enough you’ll have the entire list implanted in your head. With your mind clear of doubts, you’ll be able to give your best gambling performance. Does the number of pay lines on slot machines really matter? The Future of Online Gambling in 2018: What to Expect?